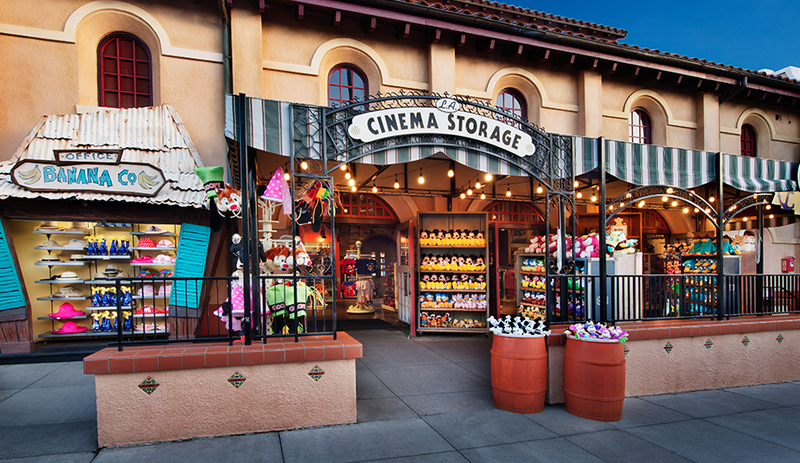 L.A. Cinema Storage Shop, also known as L.A. Prop & Cinema Storage, on Hollywood Blvd. at Disney’s Hollywood Studios; opened on May 1, 1991. It closed on June 15, 2014, to become The Trolley Car Café.